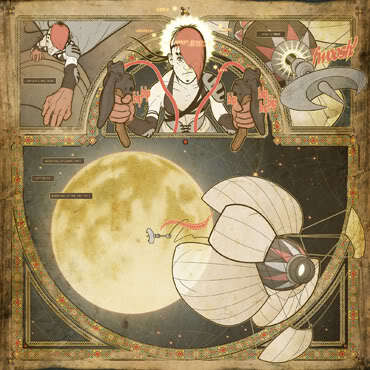 The entire crew returns with a special guest! 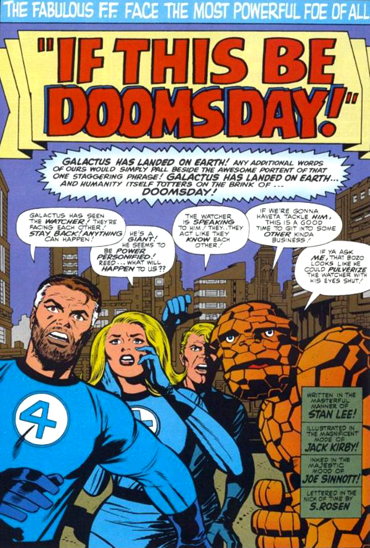 Don and Al reminisce about the classic Fantastic Four, Rook explains the 90’s X-Men fad, and Dallas interrupts everyone. 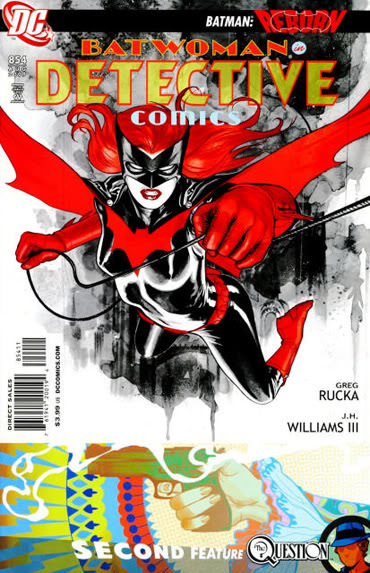 Detective Comics By Greg Rucka And JH Williams III. 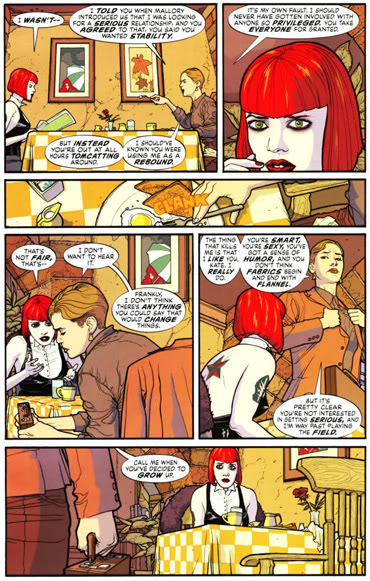 Another Page By JH Williams III, Who Also Drew Promethea. An Old Board Game, Which Al Said He Played It Once. 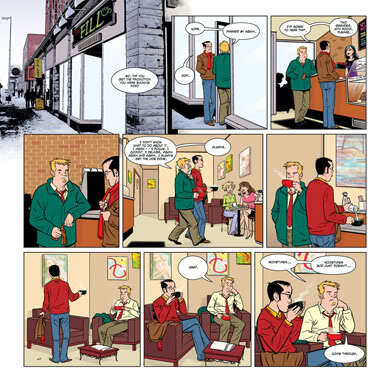 Then In Search Of Steve Ditko Was Mentioned. And Example Of Comic Book Tattoo By Paul Maybury. Another Page By Salgood Sam. 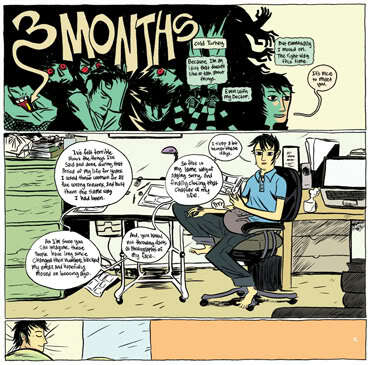 Yet Another Page By Calum Alexander Watt. Followed By Craig A. Taillefer. 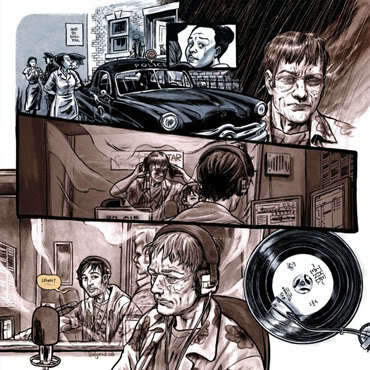 And One Last Page By Daniel Heard. 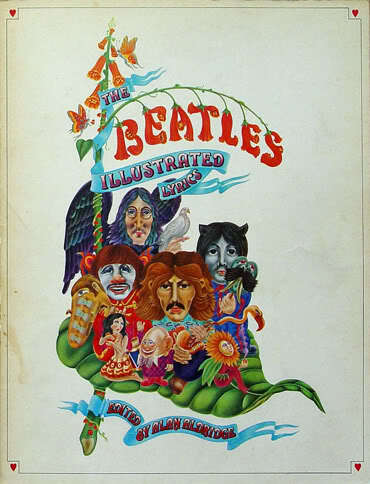 The Beatles Illustrated Lyrics By Alan Aldridge. 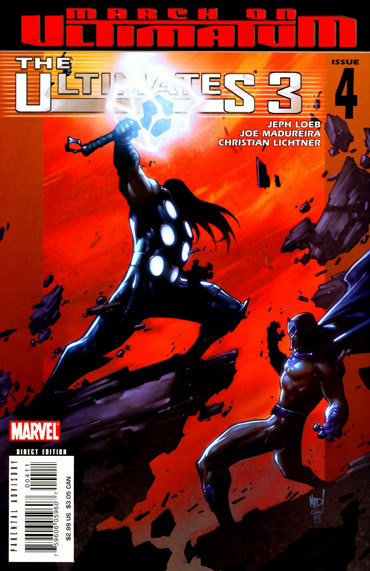 Rook Discusses The Ultimates 3. 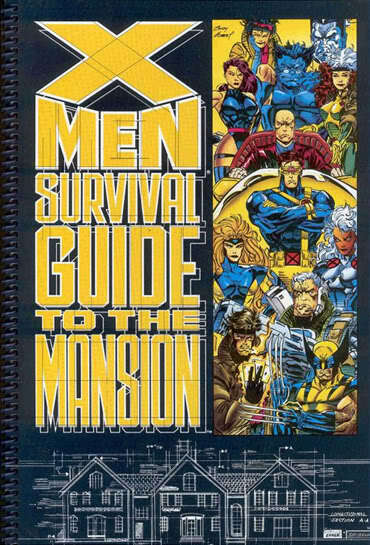 X-Men Survival Guide To The Mansion. 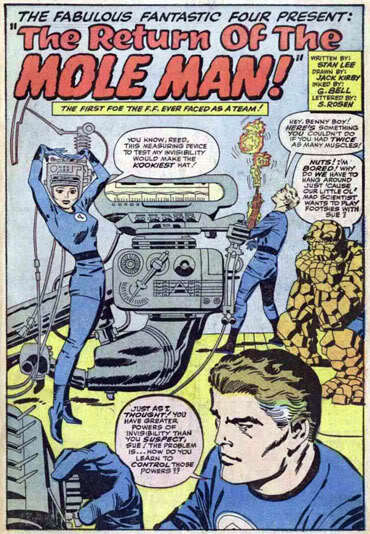 Jack Kirby Inked By George Bell (George Russos). 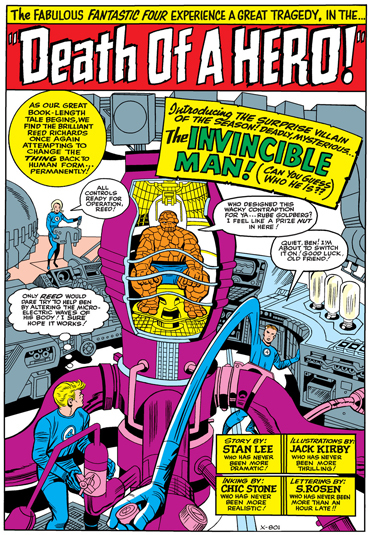 Jack Kirby Inked By The Great Joe Sinnott! 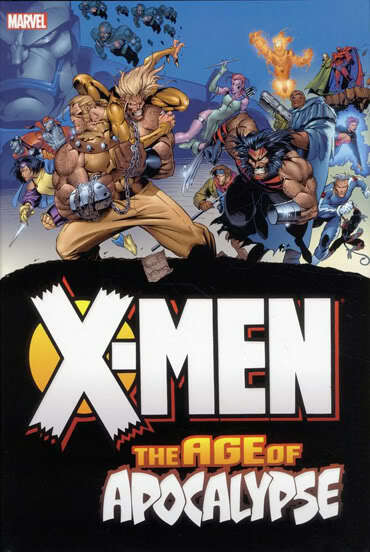 Over The Confusing X-Men The Age Of Apocalypse Series. If You Are Interested In Reading Them On Your Own, But Don’t Have Rook To Walk You Through It, Here Is A Guide. In The Marvel Universe, The Summers Brothers Are Cyclops And Havok. In The Real World We Have The Smothers Brothers. This Is The High Evolutionary We Spoke Of. 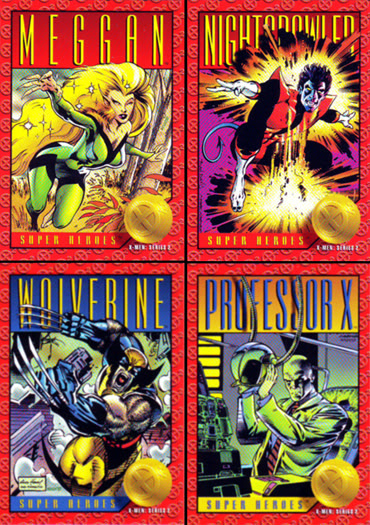 Rare Hologram Cards That Were Popular In The Nineties. 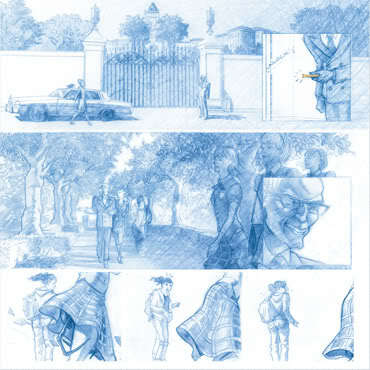 This entry was posted in Uncategorized and tagged Al Val, Chic Stone, Comic Book Tattoo, Comic Book Trading Cards, Dallas Busha, Don Moore, donmo2re, George Bell, Greg Rucka And JH Williams III, Jack Kirby, Joe Sinnott, Rook Murphy, The Beatles Illustrated Lyrics, The Ultimates 3, Two Dimension Comic Book Podcast, X-Men Survival Guide To The Mansion, X-Men The Age Of Apocalypse by twodimensionpodcast. Bookmark the permalink.